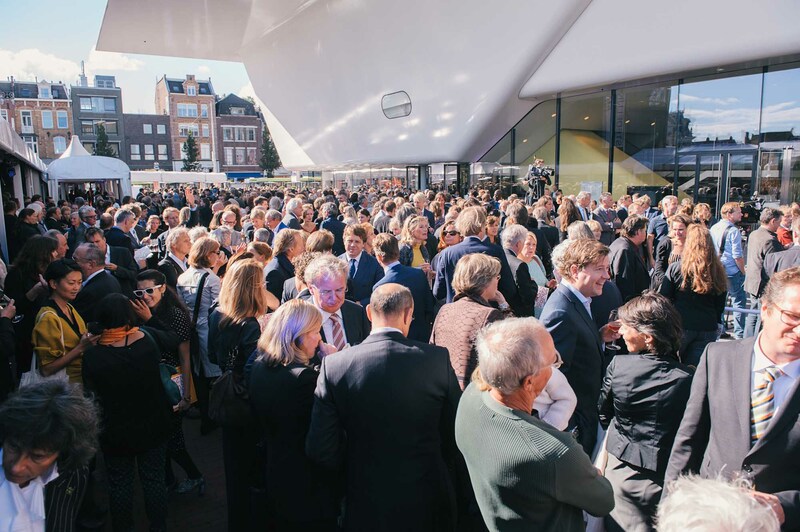 The (re)opening of the Stedelijk Museum. 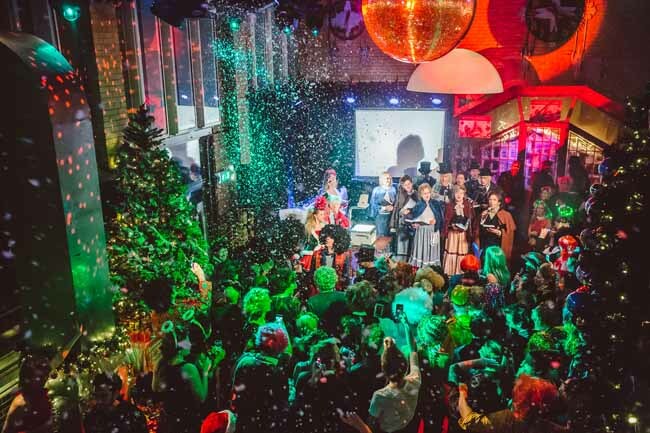 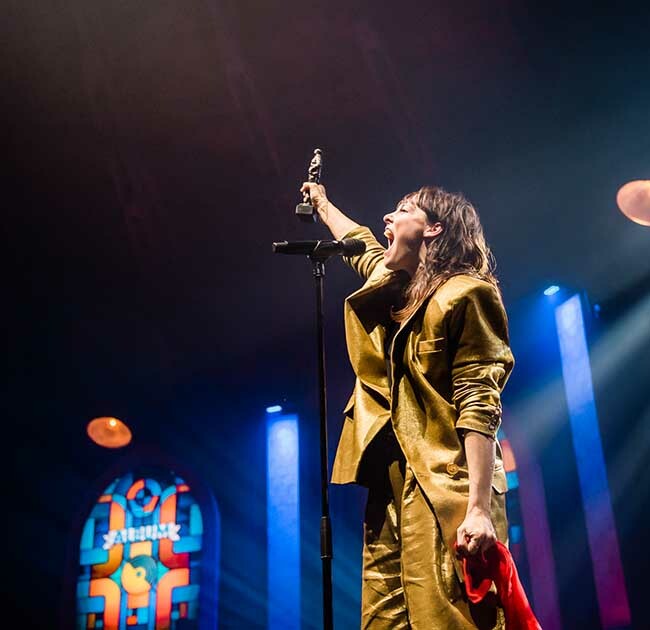 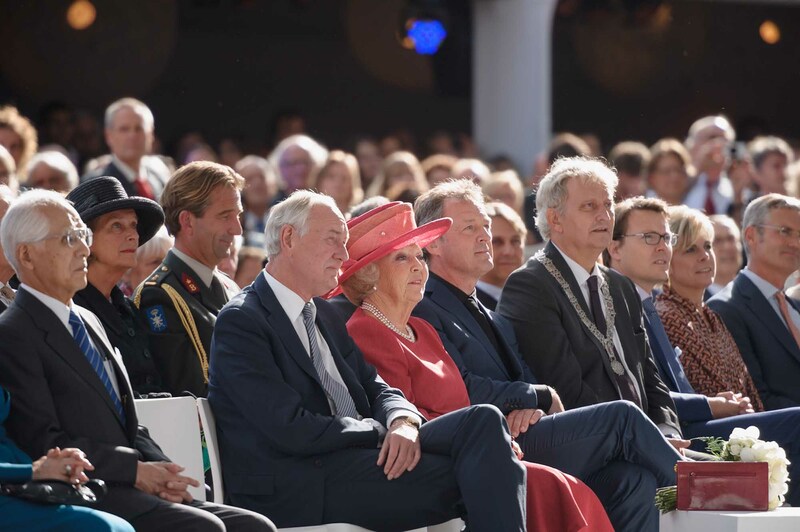 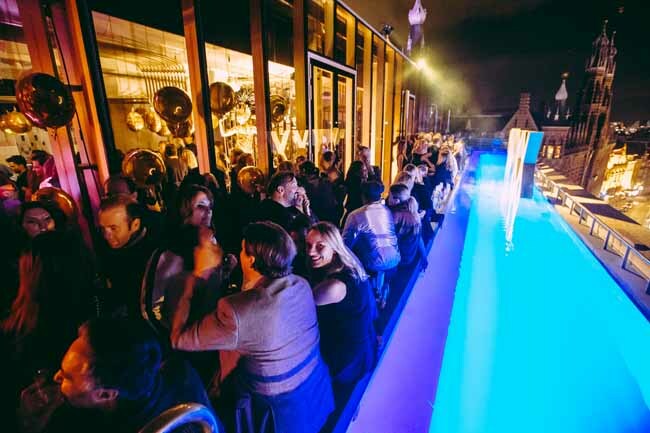 After Queen Beatrix of the Netherlands formally opens its doors, guests enjoy performances by artists such as Wende Snijders, Jeugd van Tegenwoordig and Tania Kross. 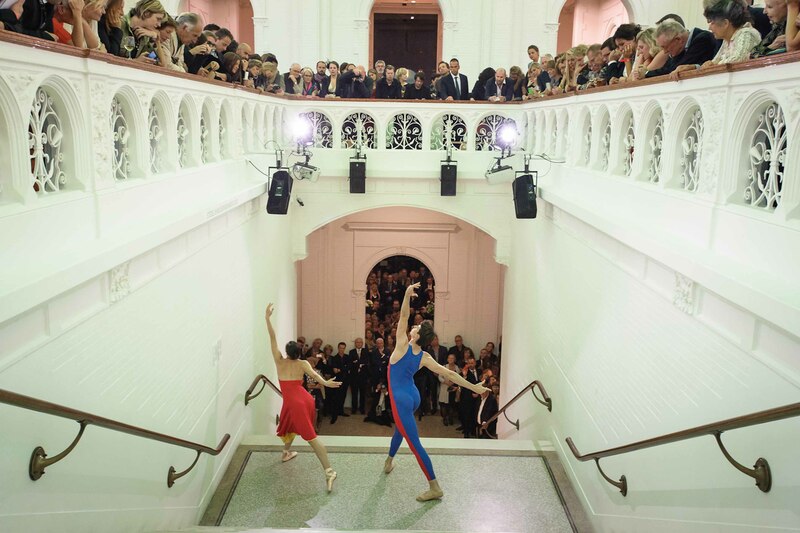 A ballet on the old staircase, discussions of art, poetry readings and an escalator turned into a moving catwalk.